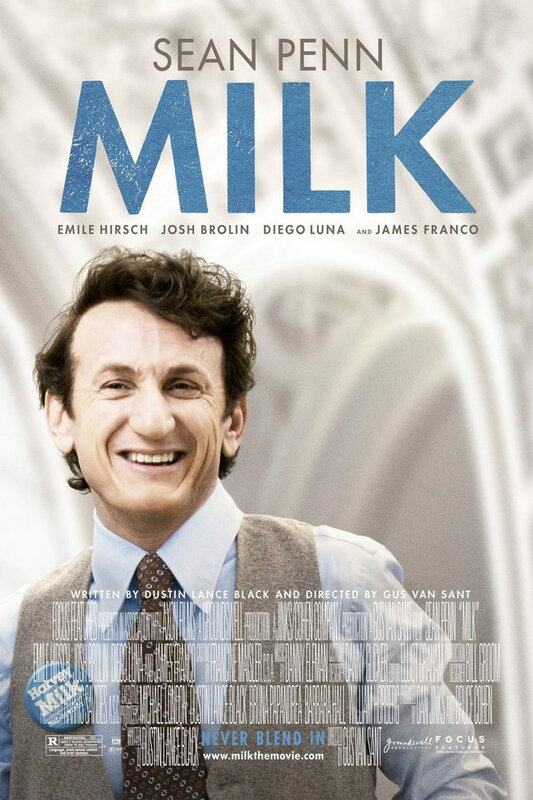 Milk font here refers to the font used in the poster of Milk, which is a 2008 American biographical movie based on the life of gay rights activist and politician Harvey Milk, the first openly gay person to be elected to public office in California. The font used for the movie title in the poster is probably Futura ND Demibold. The font is a commercial one and you can view more details about it here. In addition to Milk, Futura typeface is also used in the following logos, movie posters or album covers etc., including: Rocket League, Bee Movie, Watchmen, Gravity, Mean Girls, The Social Network, We Can’t Stop, The World Is So Small, Big Lots, Swish Swish (Katy Perry), AIG, Maroon 5, The 1989 World Tour, The Muppets, Now or Heaven.